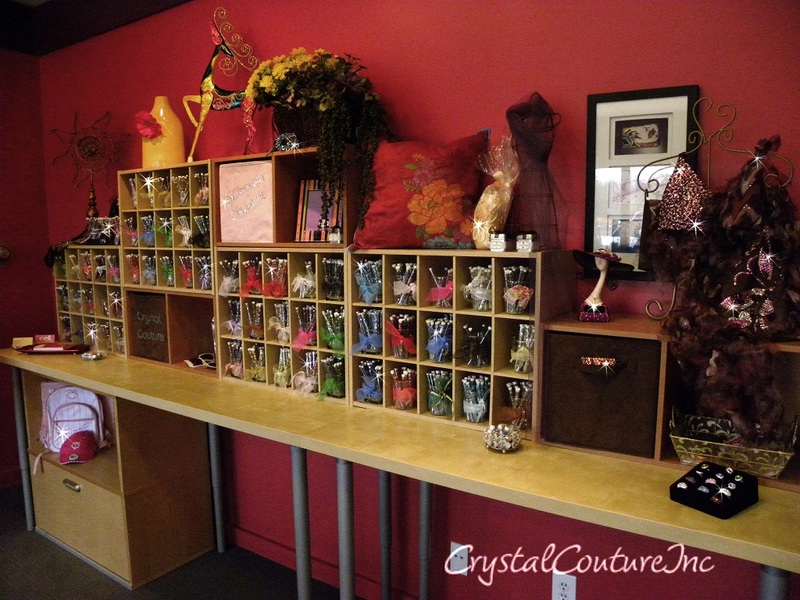 At Encore Costume Couture (ECC), a division of Crystal Couture Inc, our goal is to make the process of selling your new and gently used dance and skating costumes easy! We showcase these new and gently worn costumes on our websites developing a fabulous network for those that need a costume and those that want to sell their costumes. It’s a win-win solution to reduce, reuse, remake and refashion costumes! Call 866-476-1030 or 952-476-1030 to review costumes, or simply drop them off! It's so easy! Or send info/pictures of costumes into [email protected] for consideration. We will get back to you promptly! * All types and styles of dance and figure skating costumes will be considered. * Current costumes will retail at approximately 75% of the original cost. Older costumes, if accepted may retail anywhere from 50% of the original cost down to 25%, depending on condition, style & current demand. * Each client/seller will be assigned an account number. Each Costume is cataloged, tagged, priced and hung. * If we decide not to consign this years costumes that are either dropped-off or mailed in, you have a choice of donating to one of 3 non-profit organizations or R-T-O (return to owner). Please indicate on the contract. * All costumes are subject to a 10-15% price reduction at time of the sale to adjust for rips, tears, missing items etc. Decision on price adjustment is made by ECC. * Once a costume is accepted for consignment, if you remove it from the store or website, we require a minimum de-listing fee of $25.00 (or 15% of the price of the costume), whichever is greater to cover photography, account set-up, descriptions, website and marketing expenses. This $25.00 listing fee is otherwise waived. * All consignment costumes are sold as final sales, we will not accept any returns. * Consignees will be issued ECC credit (remain on account) or checks issued quarterly on the 15th of April, October and January. Thank you for consigning with Encore Costume Couture. We appreciate you being a part of our costume vendor business!